Current Senior at Eden Prairie High School, Kemara Watson, is now the 4th girl from the E1T1 U17 2019 program to further her commitment to basketball and her education. 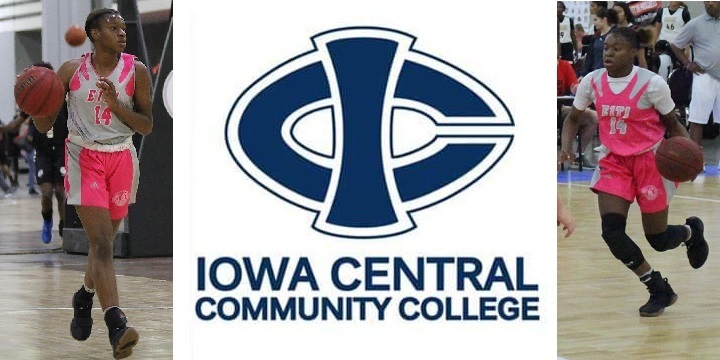 Kemara joins the Iowa Community College Athletic Conference Kirkwood Eagles down in Ames, IA for the 2019-2020 season. Kirwood has a National Basketball Title as recently as 2017, in which that team went 37-0. All of us here at the E1T1 basketball family are excited for Kemara's next level of accomplishments in the classroom and on the hardwood. Good Luck Kemara!